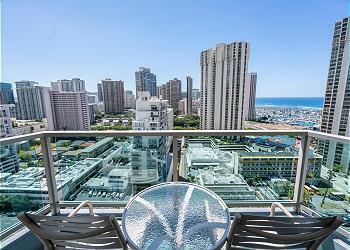 Stay at Lei Hawaii Realty Vacation Rentals! Check our Ranking Page and other special featured pages. Or search by date, room type, number of people and so on!! Check the pictures, movies and reviews, too. Compare the prices with other hotel and vacation rentals. 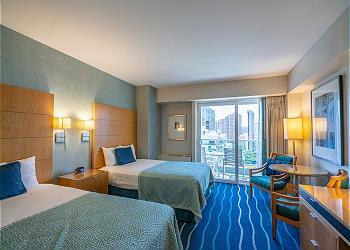 If you stay in a hotel, you cannot choose the exact unit, but you can choose your own room in our vacation rentals! Pick up the unit you think the best for the next trip. Make a reservation through our website. There is a quick automatic quote before you make a reservation. So, check the price,terms and conditions, and cancel policies. You may chose if you pay $1,000 deposit in advance or buy the CSA damage protection insurance.If you choose to pay the deposit, you will not be covered by the protection insurance. We will deduct any damages from the deposit and the credit card fees before refunding the deposit. The deposit will be refunded 14 days after checking out. Even for those who purchased CSA travel insurance, those damages caused intentionally, with gross negligence, we still charge the damage and penalty to the credit card you have provided when you make a reservation. Also, if the insurance cannot cover the damage, we charge the damage and penalty to the credit card you have provided when you make a reservation. We only take the credit card as the payment method. 1st payment will be charged when you make a reservation. 50% of Total travel cost. 2nd payment (the rest of payment) will be charged 60 days before check in date to the credit card the guest used for the 1st payment. If you make a reservation, we will send the instructions. Please read carefully and keep the info when you come to Hawaii. Check out is very simple. Just lock the room and return the key to the designated place. Check out time is 11 am. Do not leave any stuffs, keys and memories inside the unit. Come back to our vacation rentals. Stay at Lei Hawaii again. This site guarantees the Best Rate!